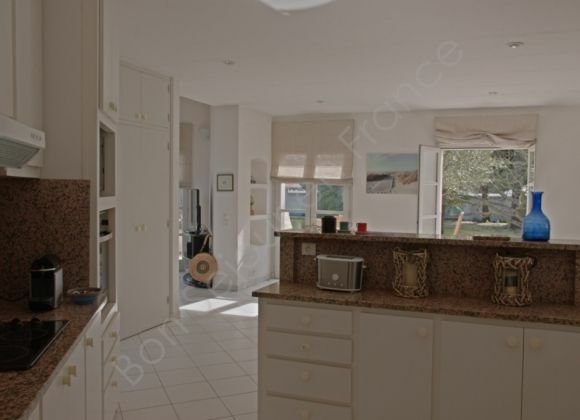 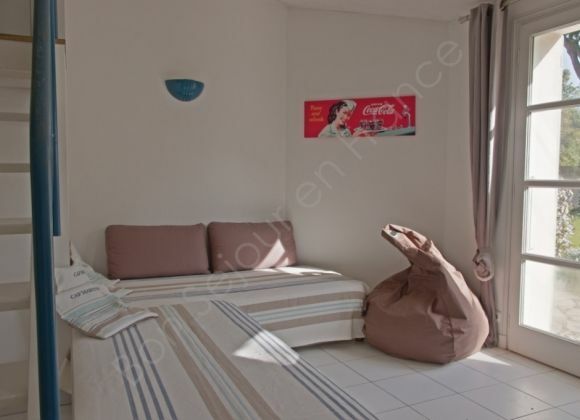 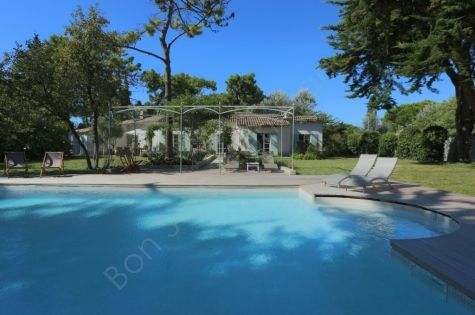 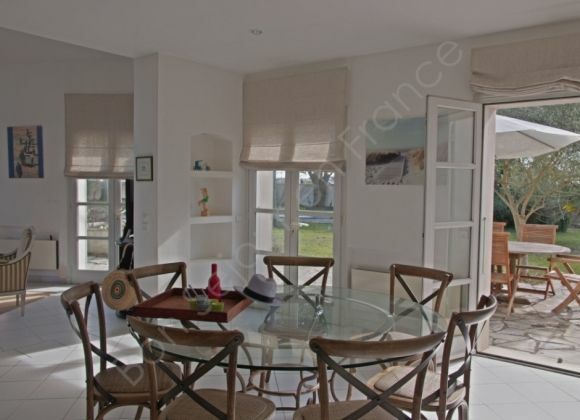 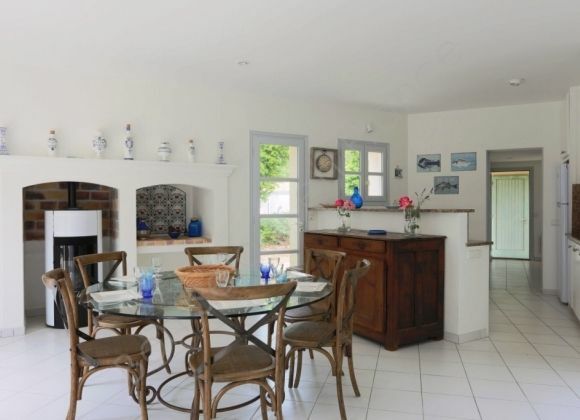 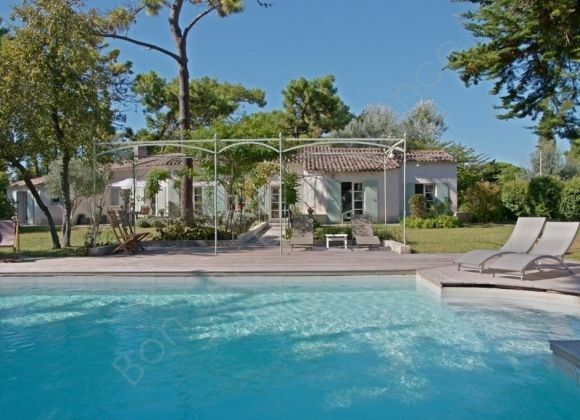 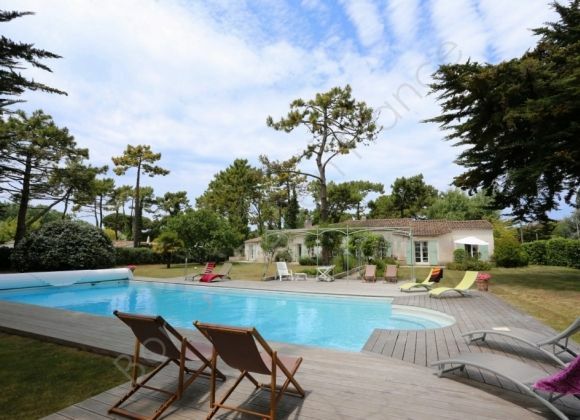 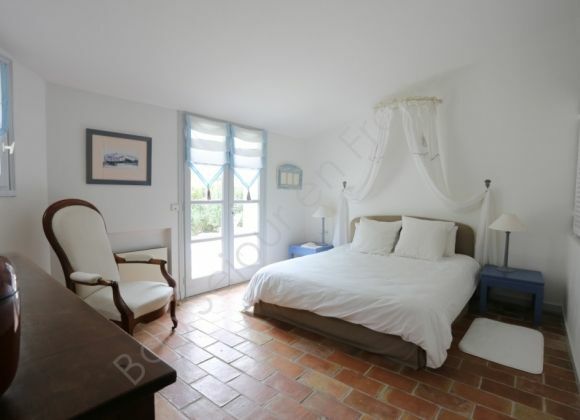 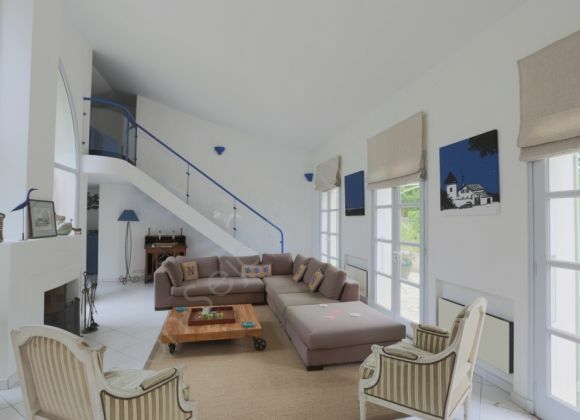 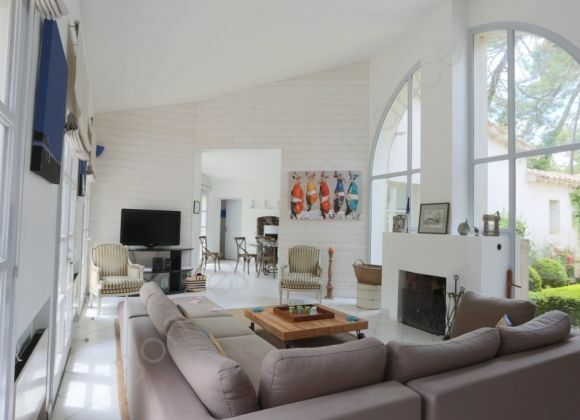 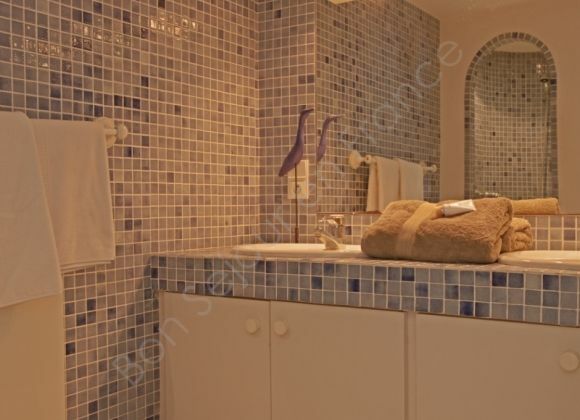 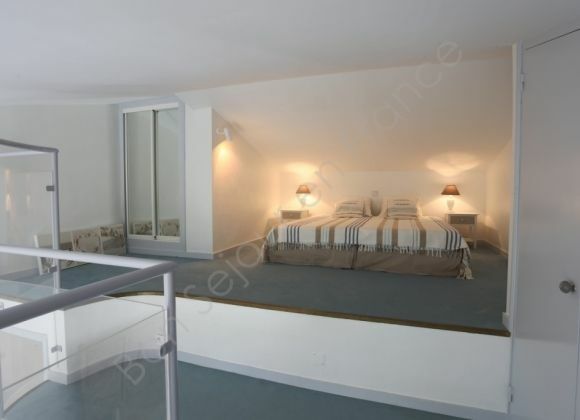 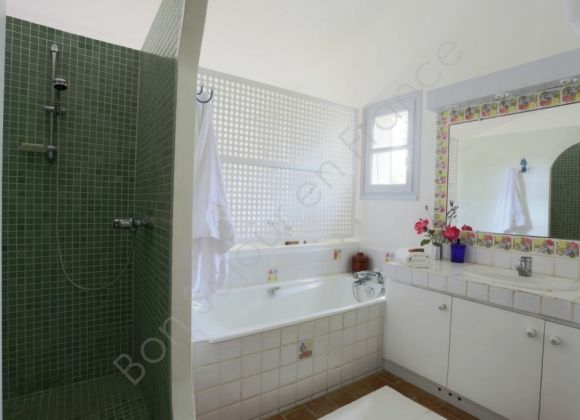 A holiday villa perfectly located a few steps from the centre of the village and the best sandy beaches, in one of the most exclusive parts of the Ile de Re. 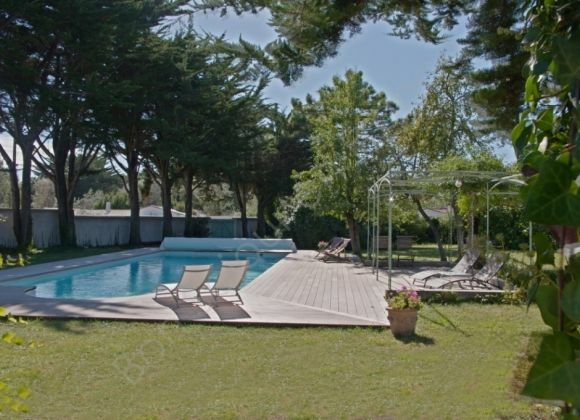 The house opens onto a 2300 m² flowered & sunny garden with a 13x6 meters heated pool. 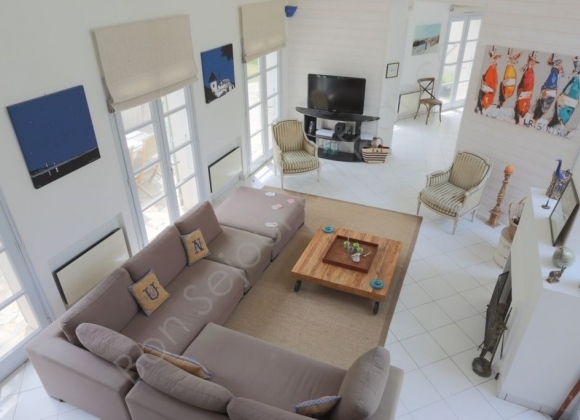 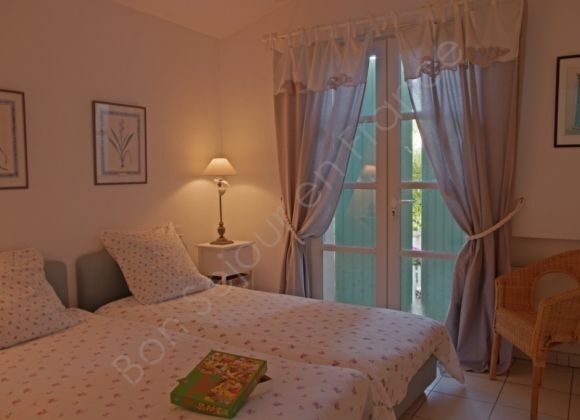 This holiday rental is perfect for 2 families.